This project includes the new home for the Rams and redevelopment includes remodeling/upgrading the existing casino. 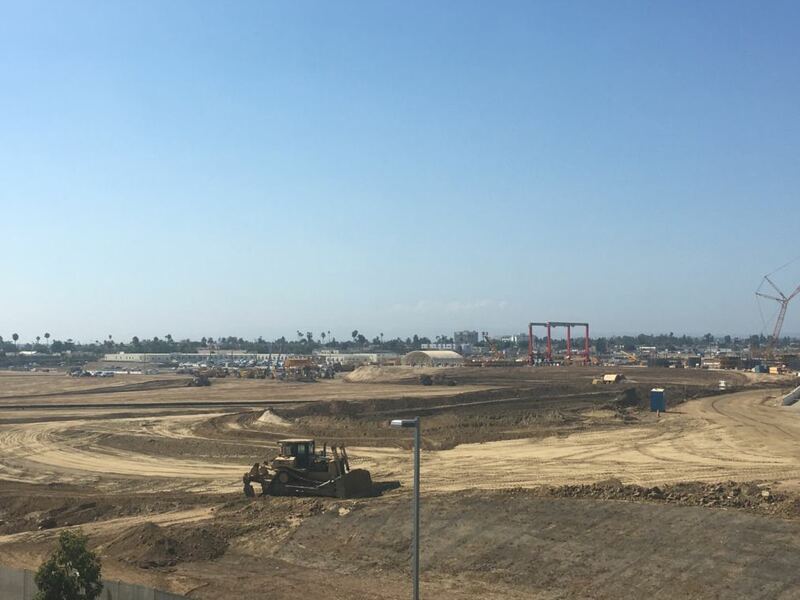 Site will also include new housing, office space, retail shops, hotel, lakes and the Rams Stadium. Project development is anticipated to be completed in 2024. 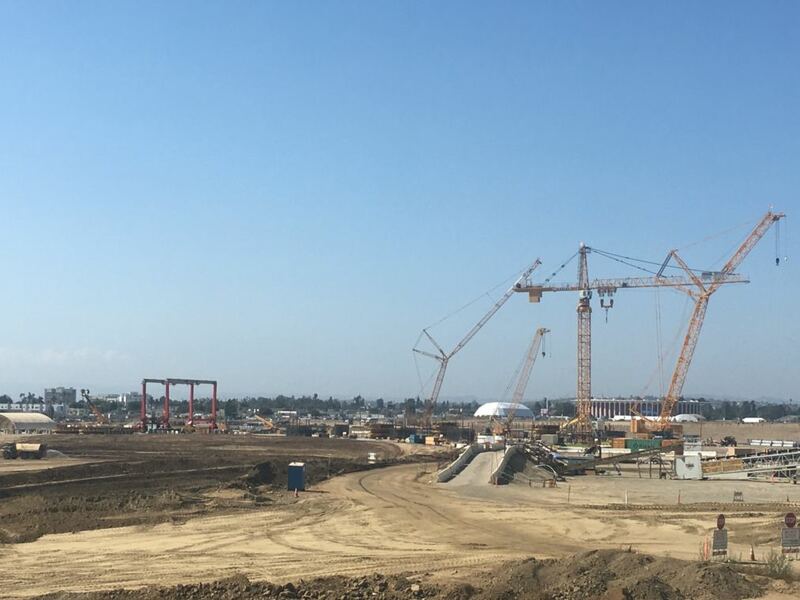 Group Delta provided a major near field group motion study with conditional media spectra; soil/structure modeling of 00 ft. free standing permanent wall; geotechnical investigations and recommendations for the redevelopment including major foundation development for the stadium.